This week, The Fabulous Sports Babe is joined by her old buddy, Linda Cohn of ESPN. They’ve been friends since their time in Seattle and frankly, there is no one better to NHL Playoffs with than the goalie herself. 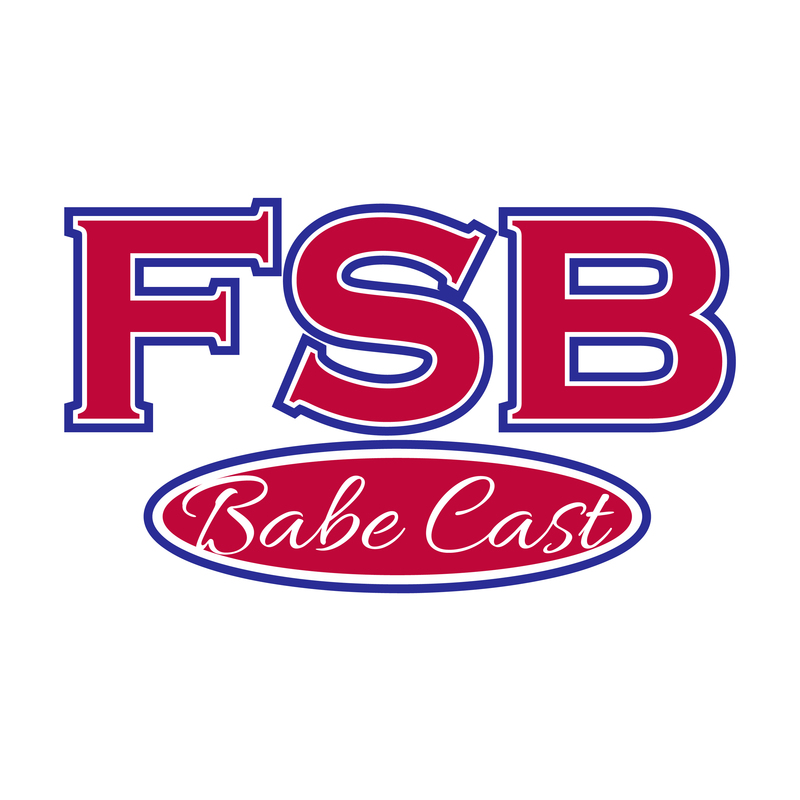 FSB and Linda talk about unlikely run of the Las Vegas Golden Knights, the Tampa Bay Lightning, their mutual love for Nashville Predators’ play by play guy Pete Weber, the Boston Bruins, and so much more. The post Fabulous Sports Babe: ESPN’s Linda Cohn Talks NHL Playoffs & More appeared first on Radio Influence.